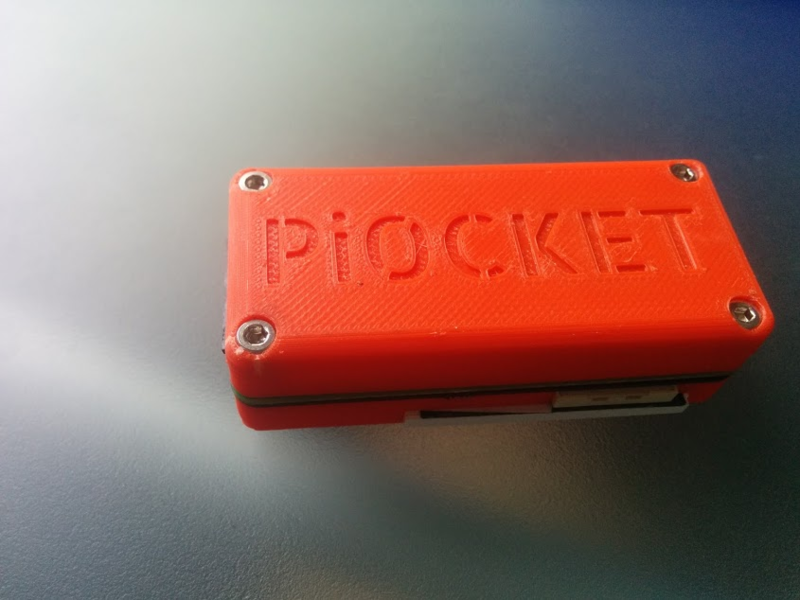 Possibly the worlds smallest Pi based gaming device! This project was created on 04/28/2017 and last updated a year ago. So as you may know, I have a bit of an obsession for making things as small as i can. Now my last project was pretty small, the height was restricted by the height of the Pi zero, and the width was restricted by the width of the screen. Now this works well, but it wasnt without its limitations. Firstly the controls were not perfect. using a 5 way navigation switch for the actions works, but it is not ideal, especially when you need to press more than one button at once. So I decided to move to buttons, and while i was at it, try and reduce some of the excess bulk to the device. while trawling the internet i cam across Pico-8 which is a goldmine of retro games and fun. One of the limitations of Pico-8 is the screen size of 128×128 pixels. this conveniently matched some 1.44″ screens i have found while trawling the internet and the rest, as they say, was history! All this is mounted on a super skinny 0.8mm pcb, which is mounted directly to the back side of a pi zero w! this means that it really is super skinny!! So all in all, I am convinced this is the smallest Pi based gaming device, until someone can prove me wrong and show me a smaller one!! 1 × Pi Zero w or not, its all the same here! Currently awaiting Validation, and some parts for stock!! but its coming very soon!! i forgot how much i love a shiny stainless steel capscrew!!! i actually ran a tap into the plastic, which worked really well. The screws hold well, i have not tried to push it to the limits. but it is looking good!! Looks pretty good!! even if I do say so myself!! The design is not perfect though :( i had designed the back piece with little pegs, which i thought would push through the holes in the pi and pcb, locking it all together. Apparently these are too difficult to print, and the sizing comes out way too big anyhoo, so there is nothing but an elastic band holding it all together at the moment. I will rethink the mounting, maybe some screws or something so it is nice and solid. So i finally got round to installing RetroPie onto my Tiny Pi. it is of course just as easy as installing it for anything else!! install retropie, install the fbtft bit, add fbcp, and adafruit-retrogame, and we are away!! reboot and its all done! now when you reboot, you will have a screen working! So you may notice that things are not perfect with the screen! The ili9163 driver is hard coded to work with the chip at the top of the screen (upside down compared to mine) and using the rotation adds corruption into the screen. I have mentioned it to notro and he mentioned that it is a known issue, so once i get chance to play with the fbflex driver, i might have a change to this step. 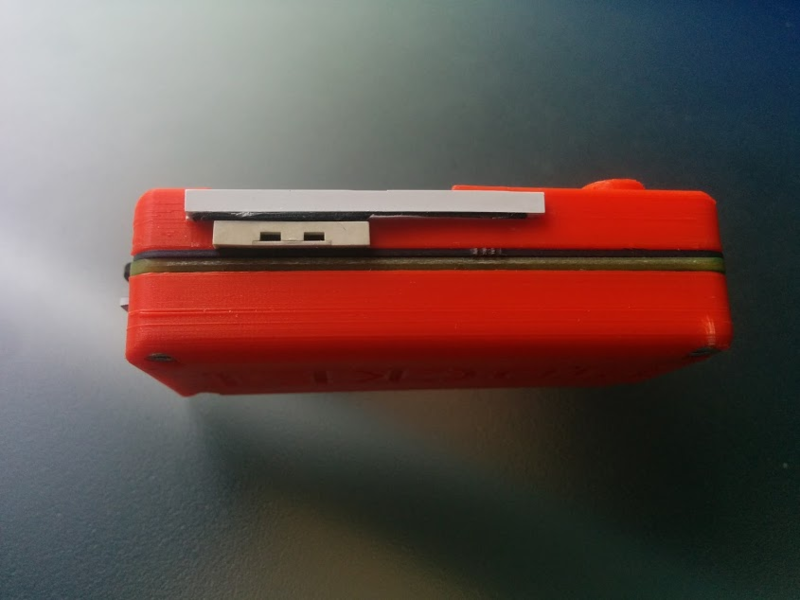 Hi, I love your project and I was so exited I finished the soldering within hours of getting the parts, however, I&apos;m completely in the dark about the firmware aspect; I have an SD card and a reader in my computer but I really have no idea what to do now. Could you link to a file to burn onto the SD card? Thank you! What buttons and switches are you using for version 2.0? http://sudomod.com/forum/viewtopic.php?f=13&t=2919&start=20 I am mainly asking to know what you are using as directional input. Thanks, but where could I buy one for a price that is at most $5 with U.S. shipping? Should I search with term other than mctt5-v? When I searched eBay.com price plus shipping was above $20. Your best opinion wanted. Thanks in advance. Love your work on this! I have recently started playing with pico8 on the raspberrypi as well and was wondering if/how you are handling safe shutdown of the pi when exiting pico8? Which is working well but wanted to double check to see if that looked similar to how you have things set up. Thank you for any tips and your time! Awesome, thank you @moosepr. Looking forward to your updates. How difficult would it be for you to use that screen with the C.H.I.P. Pro? yeah I just had a butchers at the data sheet and there would need To be headers in use, or a big assed hole in the board. Would possibly be able to shave 20mm on the length, but gain thickness and loose ram. So tiny! What kind of run time do you get? i get just shy of an hour with the 250mah battery that I used. Could probably clear an hour with a 300mah battery. It&apos;s so cute! Maybe I finally found a use for my r-pi. Could you run a GBA emulator on this thing (through RetroPi or whatever)? 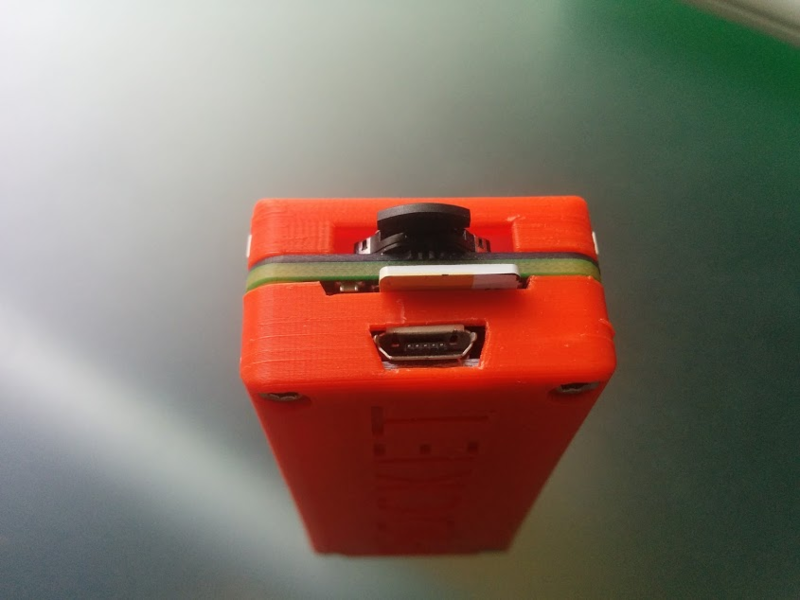 A Pi Zero based desktop computer with attached thermal printer. 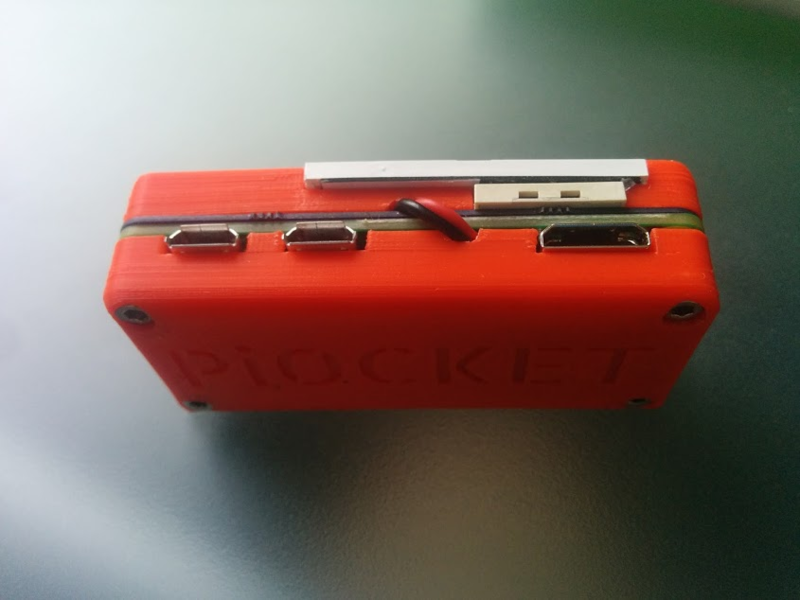 You are about to report the project "Pi0CKET-tiny", please tell us the reason.